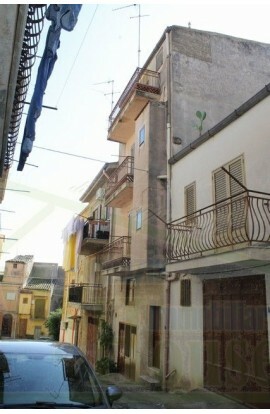 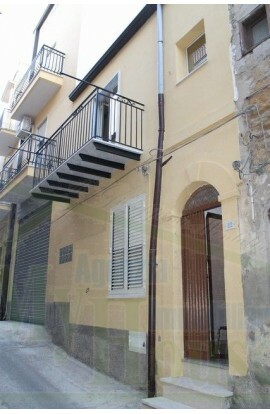 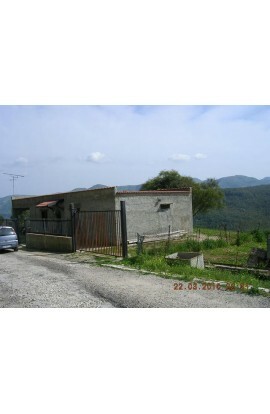 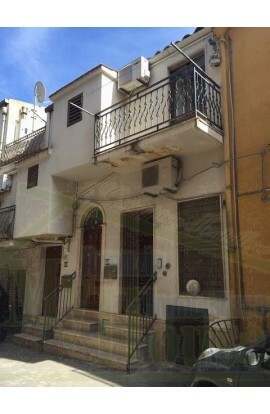 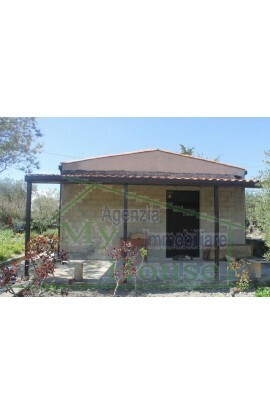 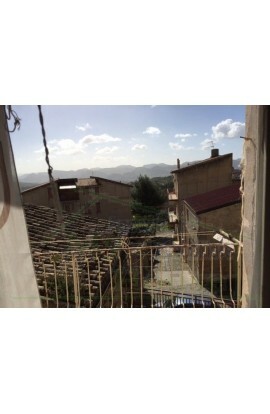 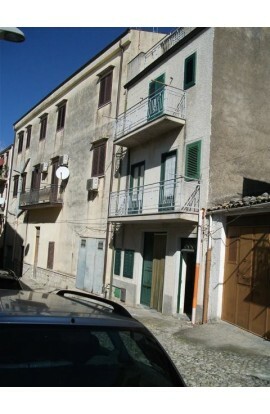 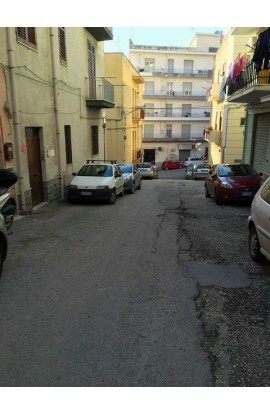 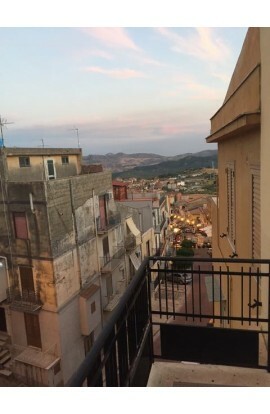 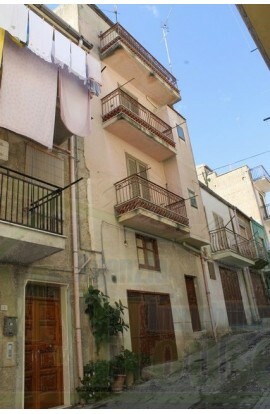 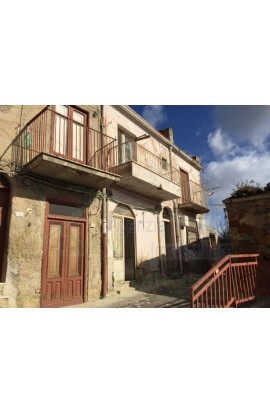 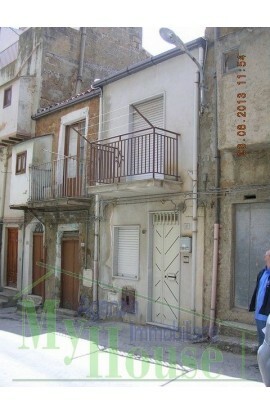 House and land in Contrada Cicirotti. 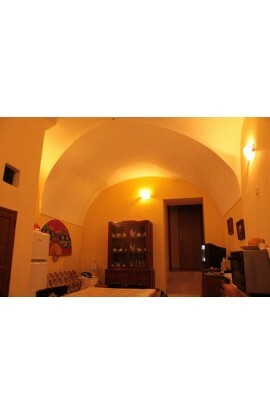 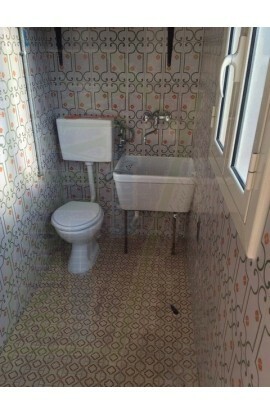 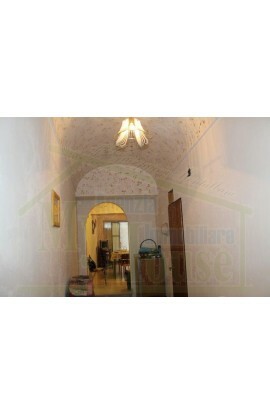 House of approx 135 sqm + 8sqm storeroom. 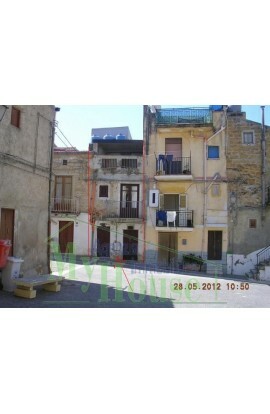 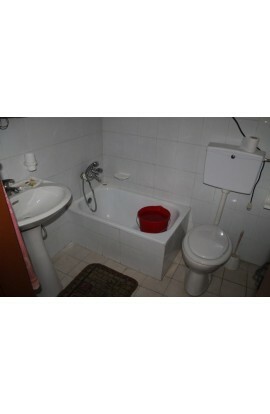 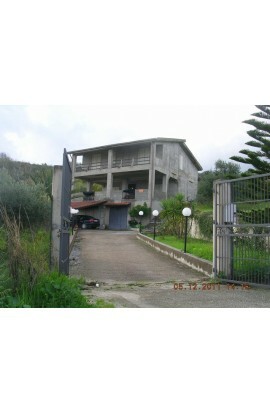 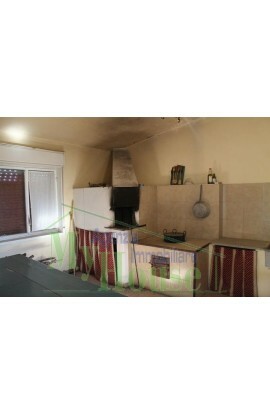 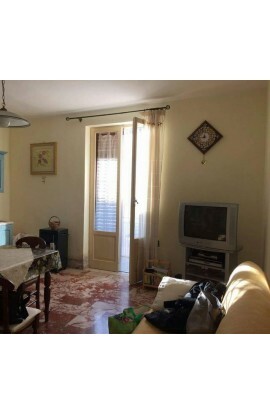 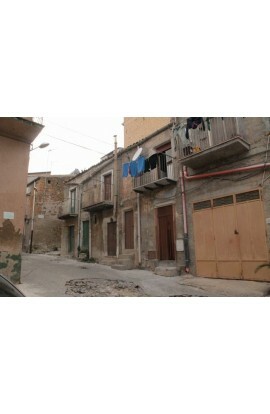 Ground floor house and composed as follows: 3 bedrooms, 1 kitchen, 1 dining room, a utility room. 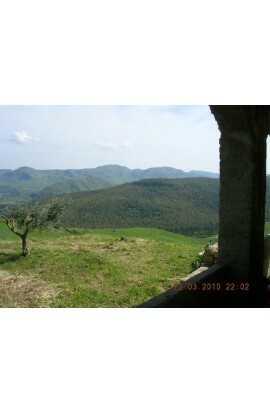 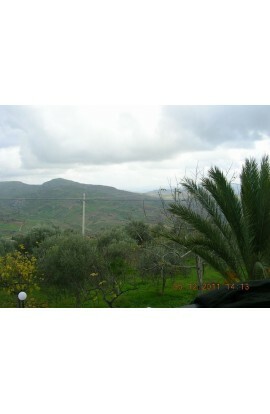 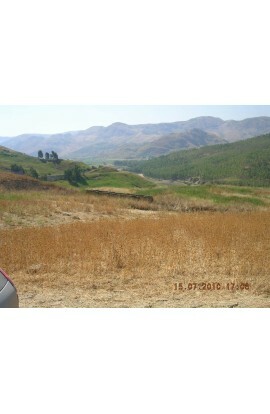 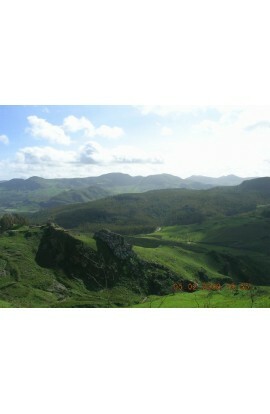 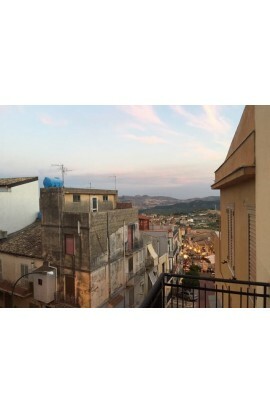 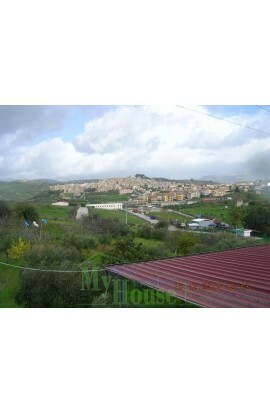 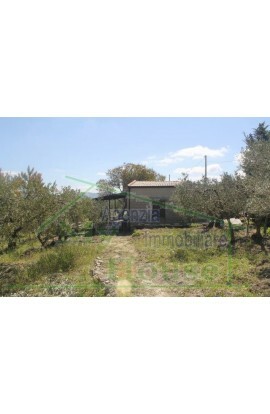 The property has land covering an area of 4400 sqm with fruit trees and citrus grove. 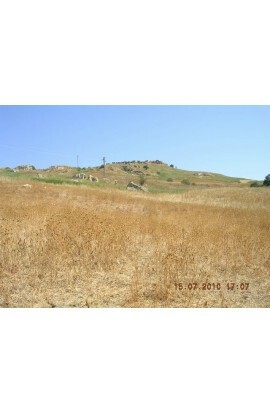 There are 2 water wells + the property is connected to the town's mains water and electricty supply. 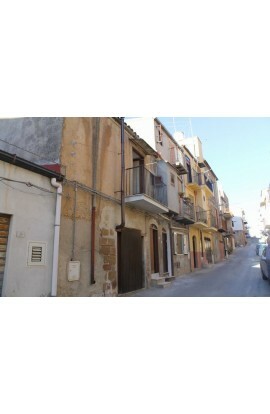 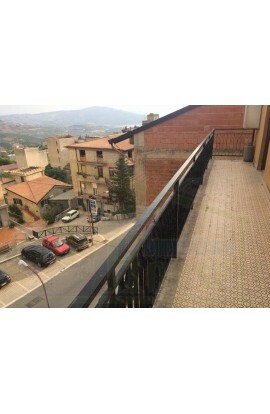 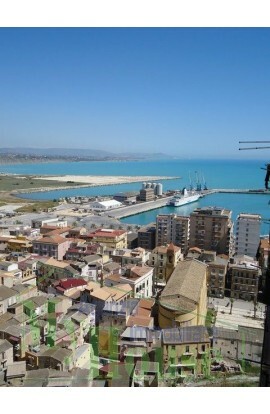 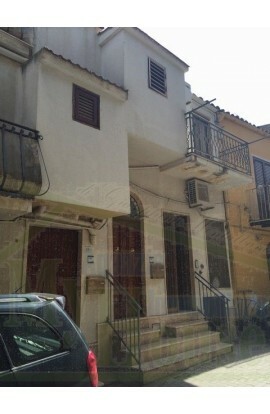 The house is approx 1.5 km from the town centre.